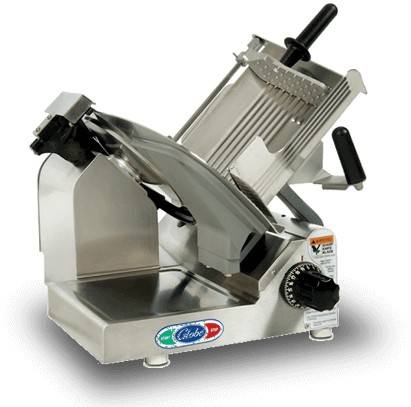 Cutting Edge Slicers has been proudly servicing the New Jersey area for over 15 years. 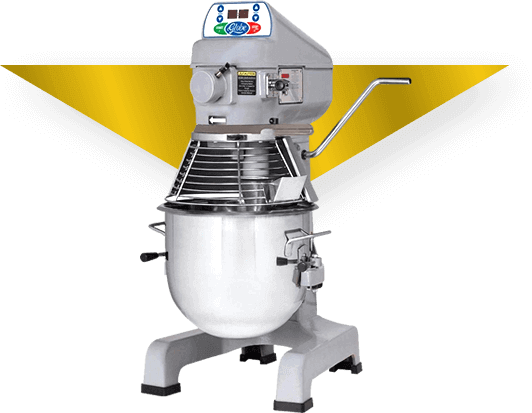 We service most brands Like Globe, Hobart, Bizerba, Fleetwood and Berkel to name a few. 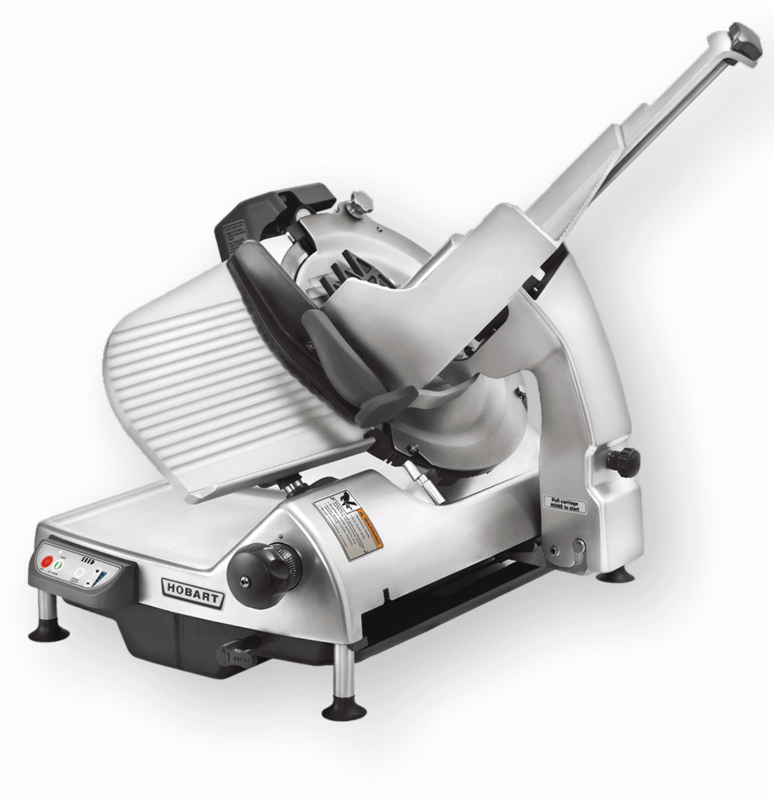 Our Technicians are factory trained and certified to diagnose and repair Slicers, Mixers, Bread slicers, Band Saws, Choppers Tenderizers and Heat seal machines. 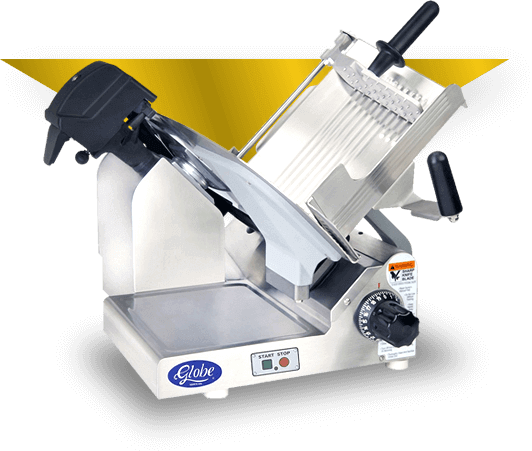 Cutting Edge Slicers can fix them all for you. 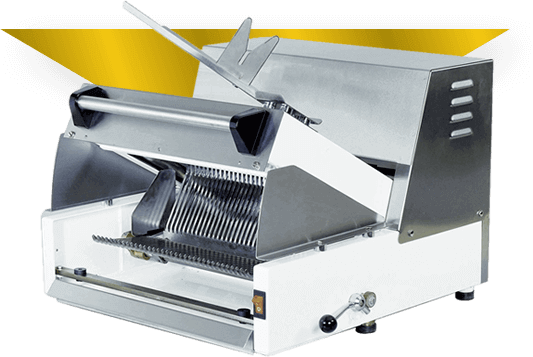 We are your one stop food equipment repair service company. 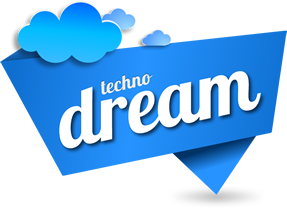 We strive to build a long-term business relationship with our customers. © 2019. Cutting Edge Slicers All Rights Reserved.